people born 2nd date (any month)are very sensitive, intuitive, and diplomatic. They are full of imagination due to the influence of Moon. read more about peoples who. born on 2nd date of any month. These people are decent, gentle, affable and soft-spoken in nature. Are keenly aware of what is on the minds of others, and can usually adjust to create peace and harmony with others. They possess the art of a diplomat, helping others find the middle ground and area of agreement. Almost all of Number 2 people may possess artistic and musical ability. They are warm and affectionate and need the same from your close friends and loved ones. birth number 2 people are good partner and a collaborator, they will do well in partnership business. They enjoy being the power behind the throne, rather than the figure on stage. 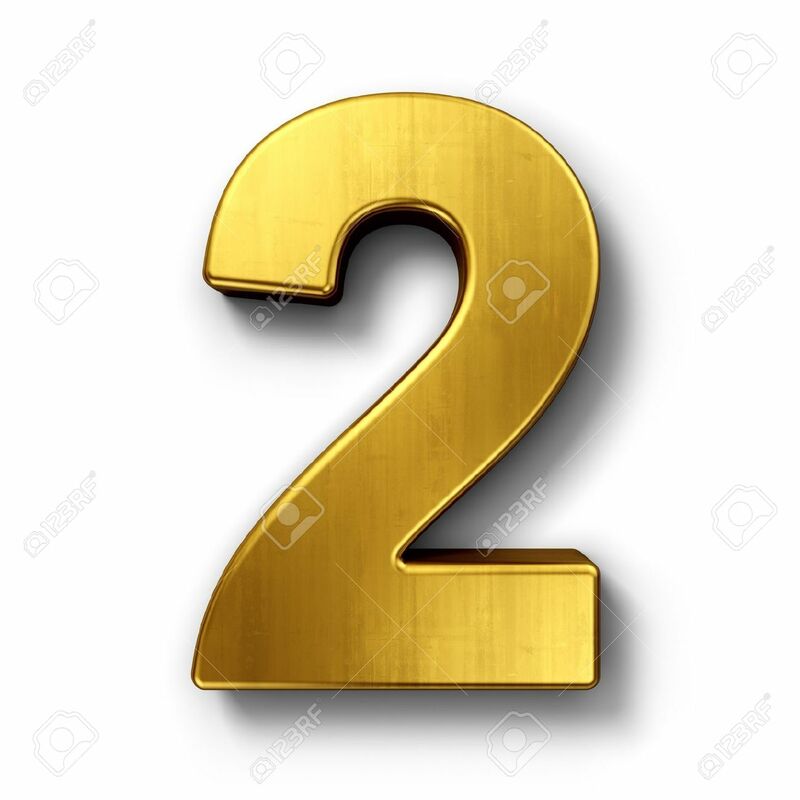 Better intuition allows Number 2 people to perceive what another wants even before he or she says it. You can continue a project better than start it.Number 2 people find it difficult to perform one task for a long period of time and are not able to survive on their thoughts. They usually leave the work incomplete because of this.You are more prone than most to become depressed and moody, as emotions can turn inward and cause anxiety and mental turmoil.